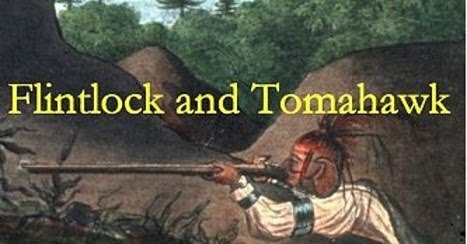 Rogers' Rangers and the War That Made America Two hundred and fifty years ago, the French and Indian War was raging in North America. During the conflict, Robert Rogers of Dunbarton emerged as the leader of Roger's Rangers, a company of colonial troops that developed the style of warfare practiced today by America's Special Forces. Outlook's Richard Ager takes a closer look at Robert Rogers. In-Studio Guests: David Starbuck, Associate Professor of Anthropology/Sociology at Plymouth State University. He's the archeologist to the Saratoga National Historic Site and author of a new book, "Rangers and Redcoats on the Hudson", about his archeological dig on Rogers' Island. Also, Stuart Wallace, Associate Professor of History, New Hampshire Technical Institute. Educational Recording Rights: Fair Use Rights, 10 consecutive school days from taping. Thu, Sep 16 @ 7:30 P.M.